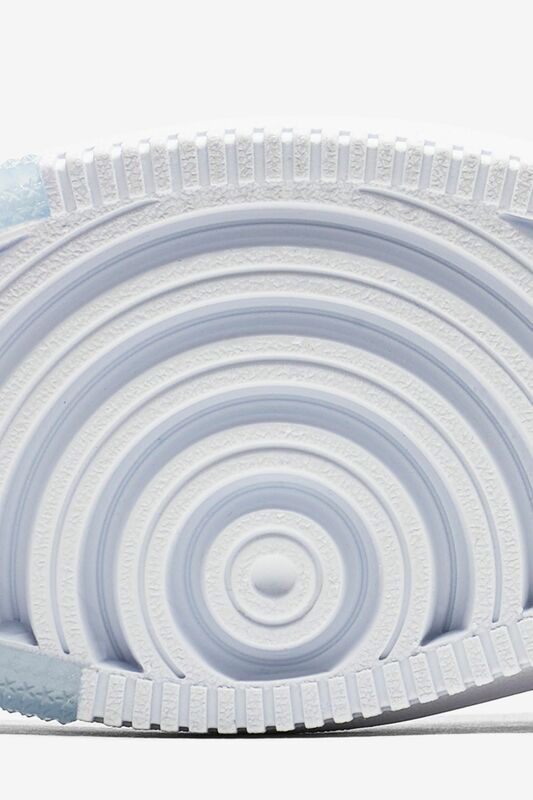 The Air Force 1 will forever represent Nike Air’s pioneering days on the hardwood. 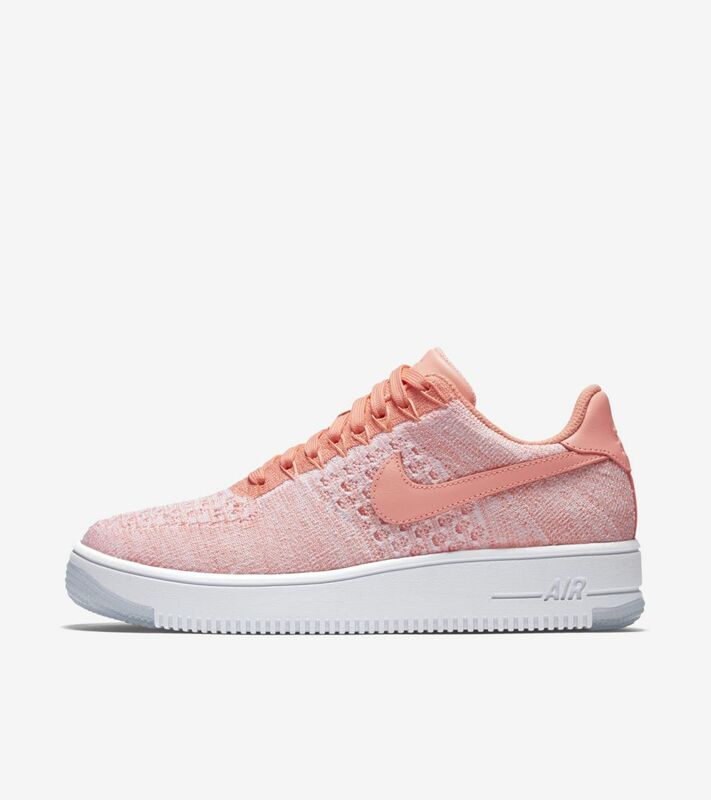 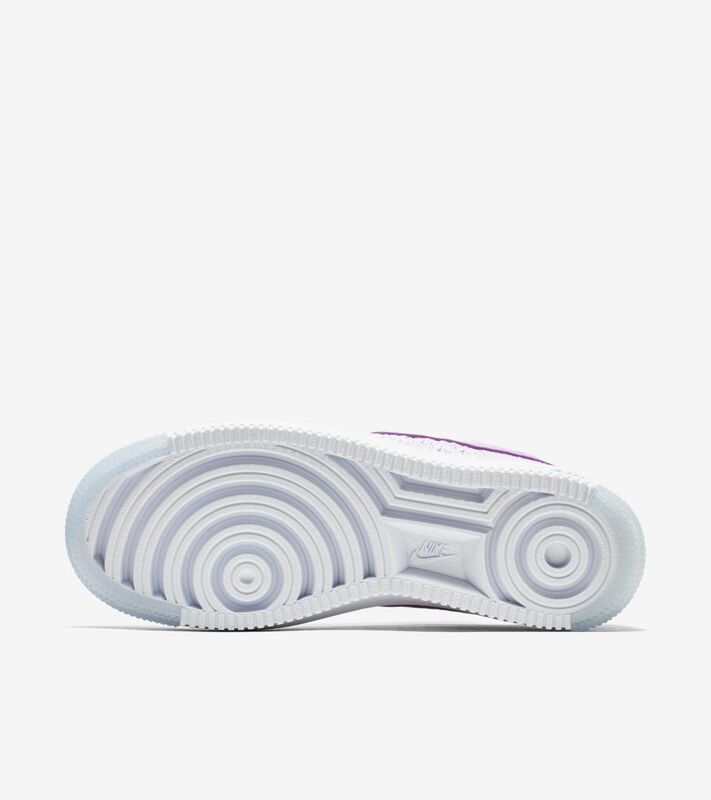 Now a global icon, the Air Force 1 is presented in its lightest form ever with a Nike Flyknit upper and cored-out Nike Ultra tooling. 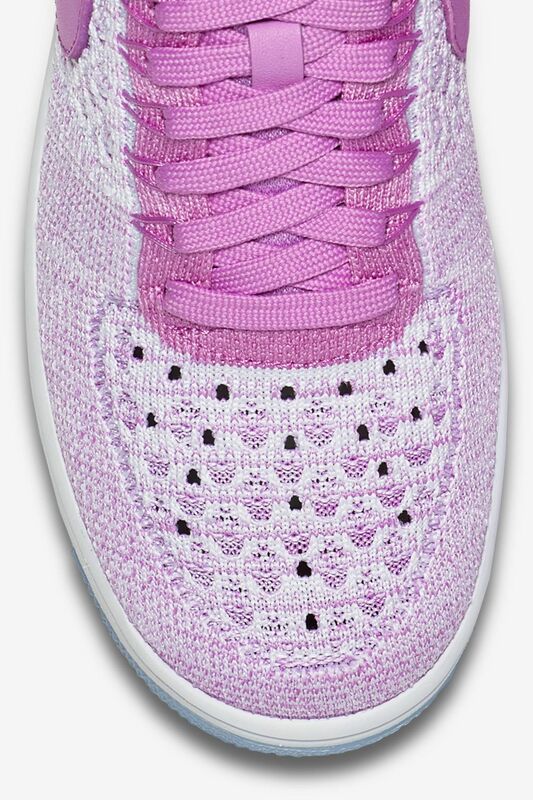 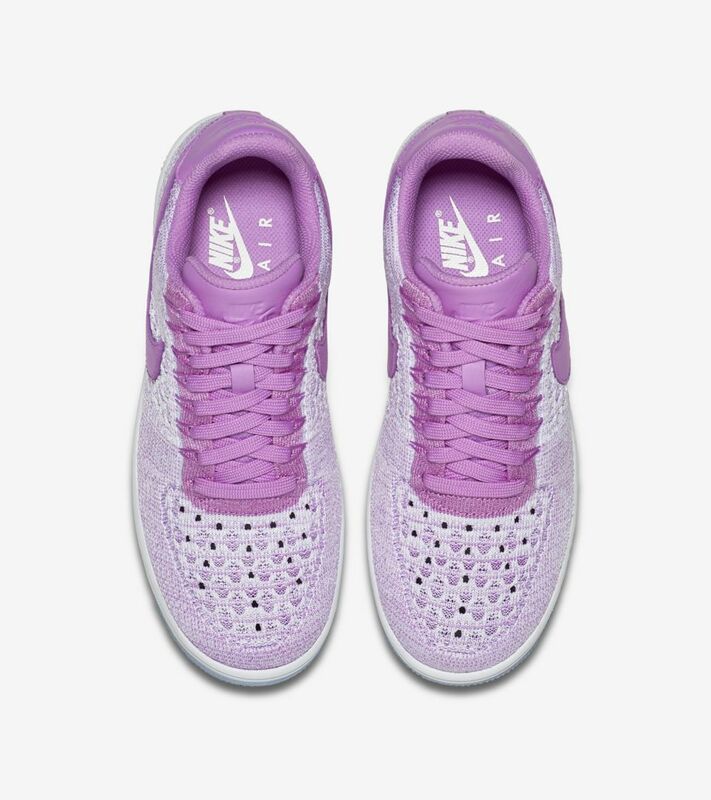 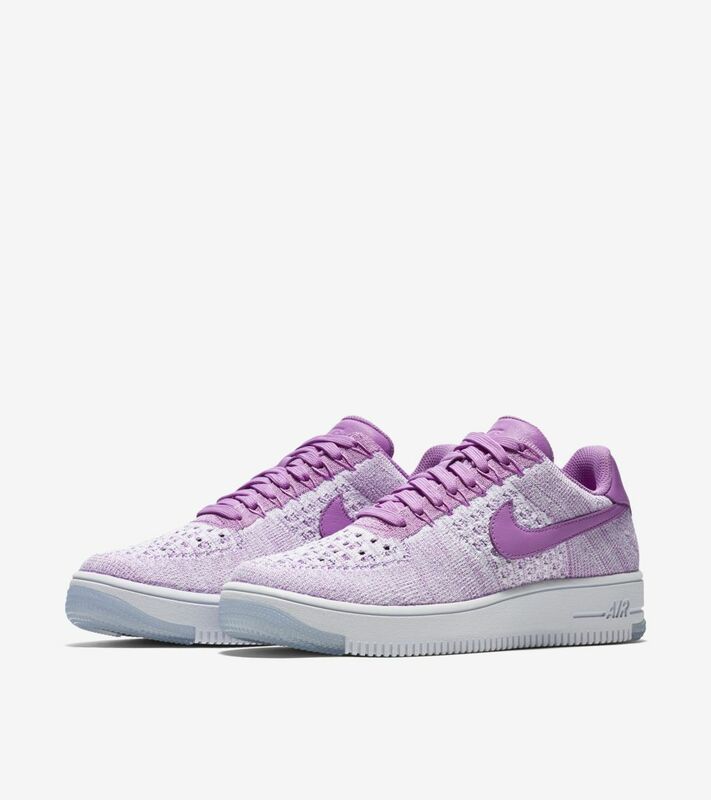 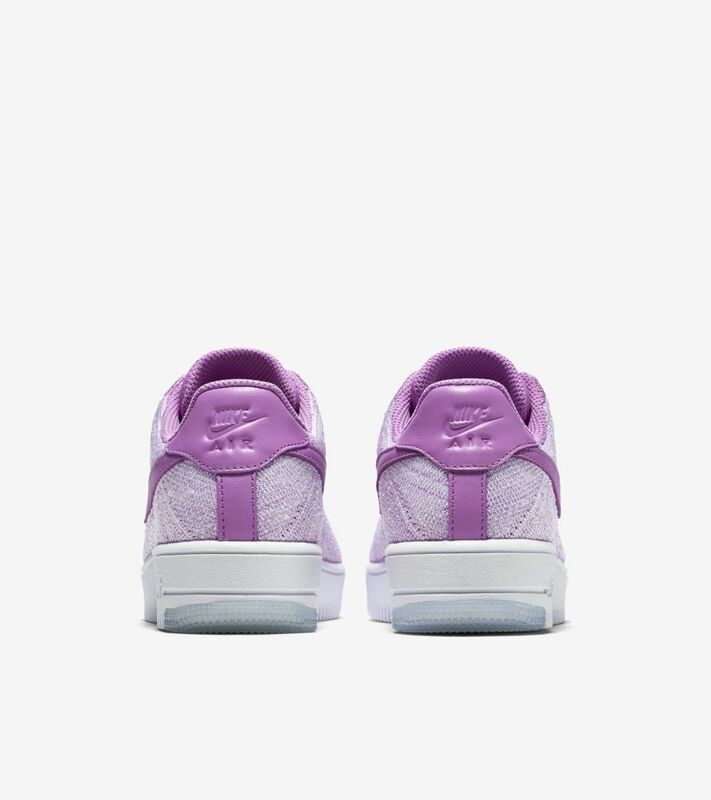 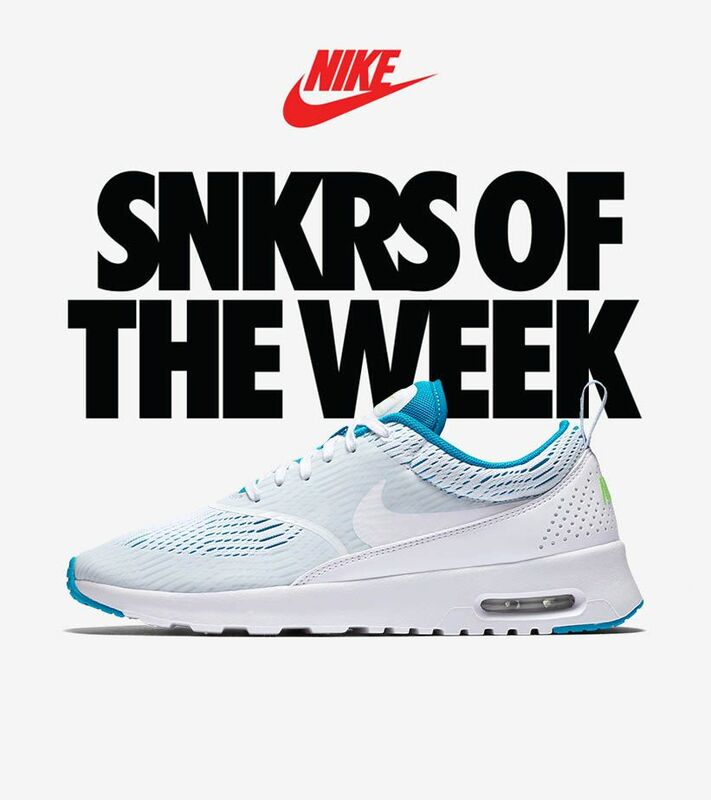 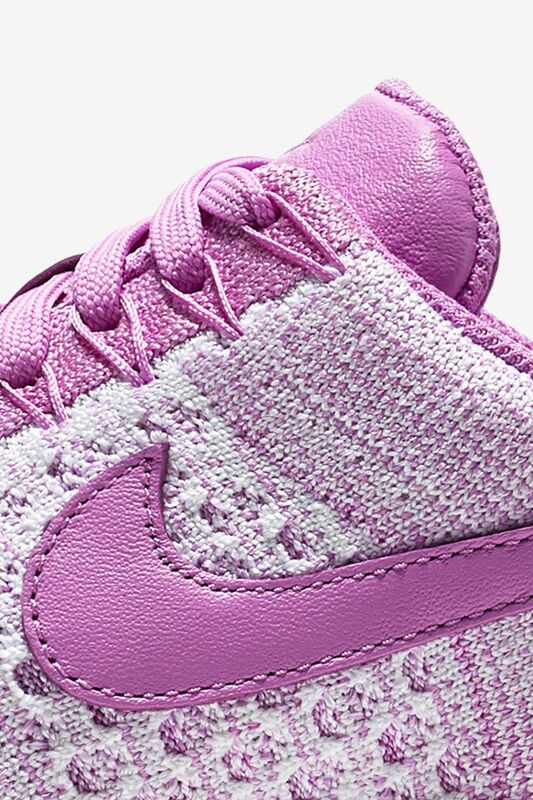 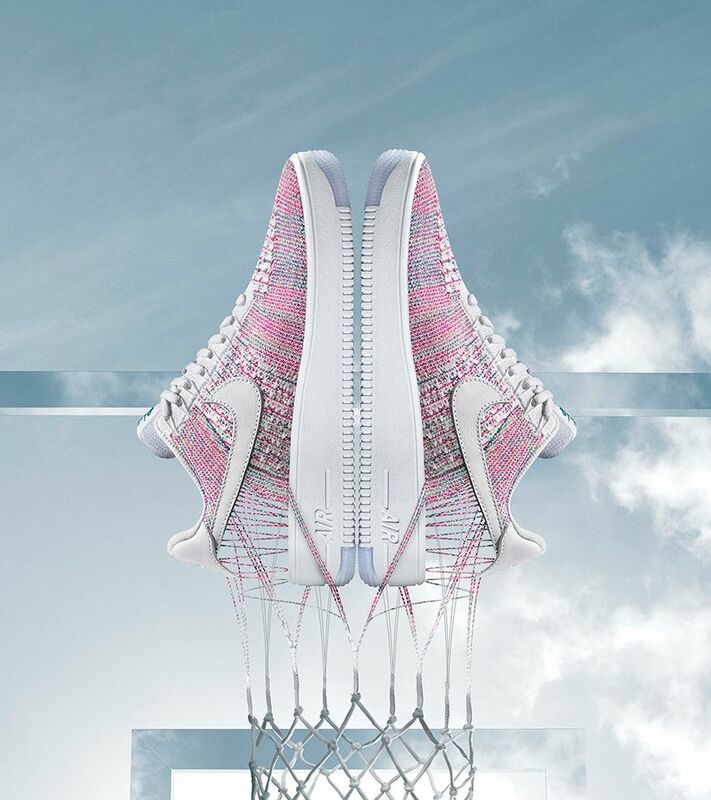 A fuchsia glow colorway outfits the Air Force 1 Ultra Flyknit as part of the latest SNKRS of the Week.